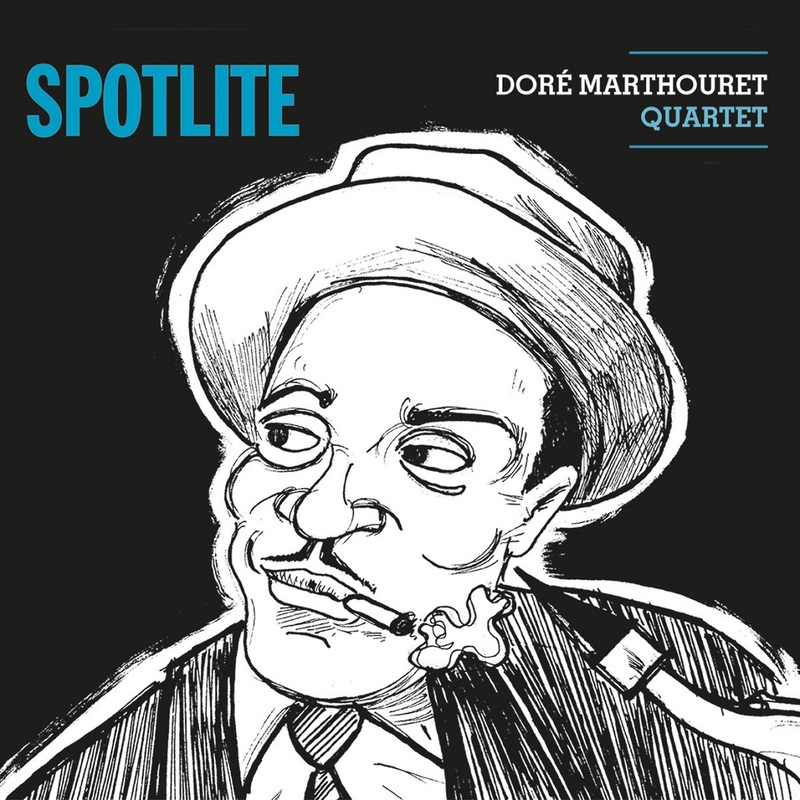 Après plus de 12 ans d’existence et de nombreux concerts, Spotlite est le quatrième disque du Doré Marthouret quartet. 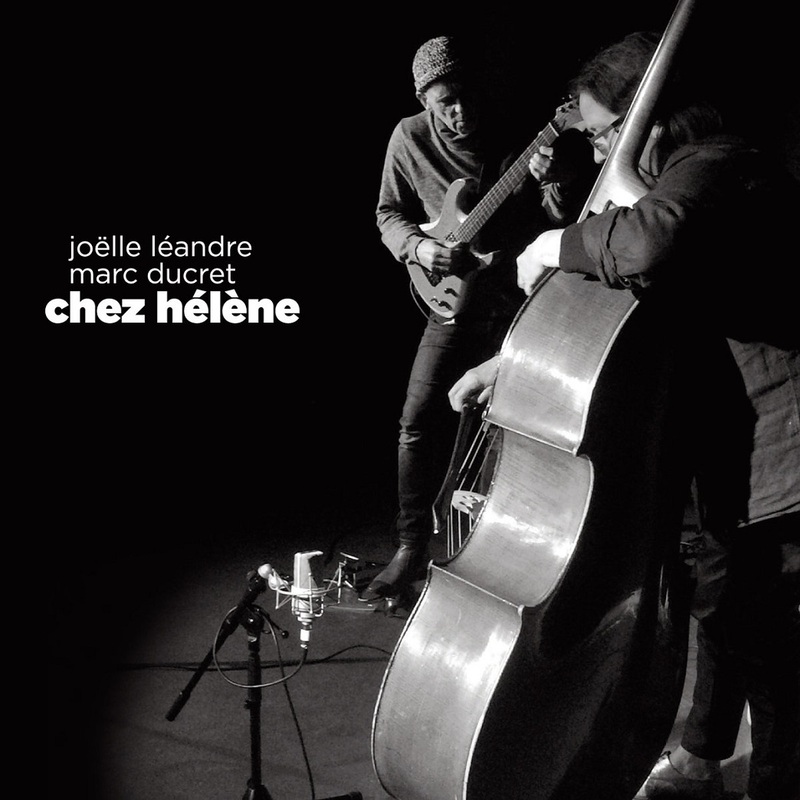 Nous avons voulu pour cet album mettre le "projecteur" sur la musique des grands saxophonistes ténors de l'histoire du jazz tels que Coleman Hawkins, Lester Young, Don Byas, Lucky Thompson ou Illinois Jacquet. Ces compositions et ces « standards » ont encore aujourd’hui un caractère intemporel et seront toujours une source d’inspiration inépuisable. 8. Where are you ? 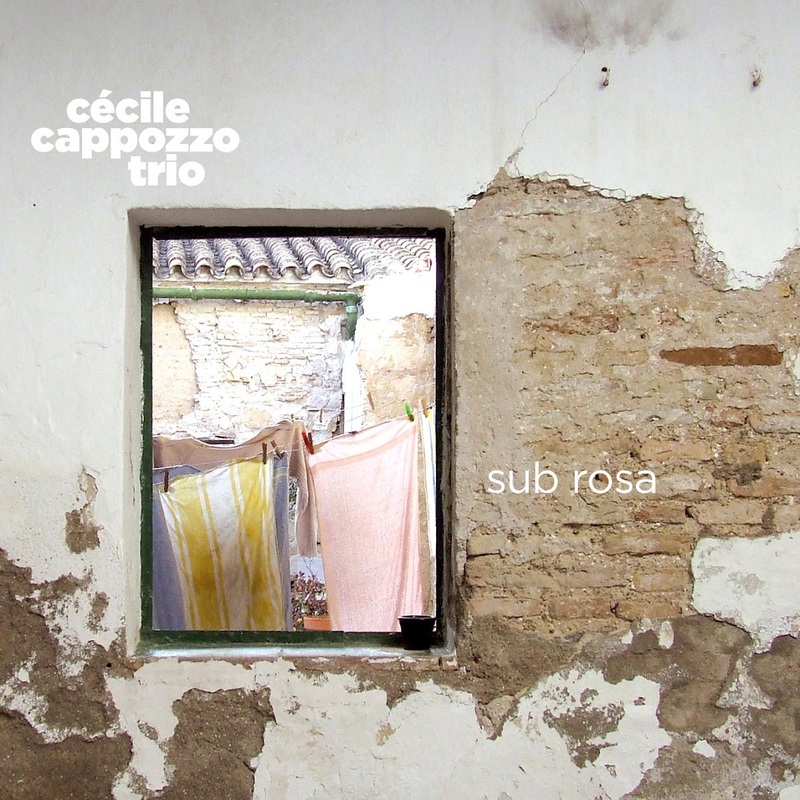 A jazz guitar trio since late 2014. 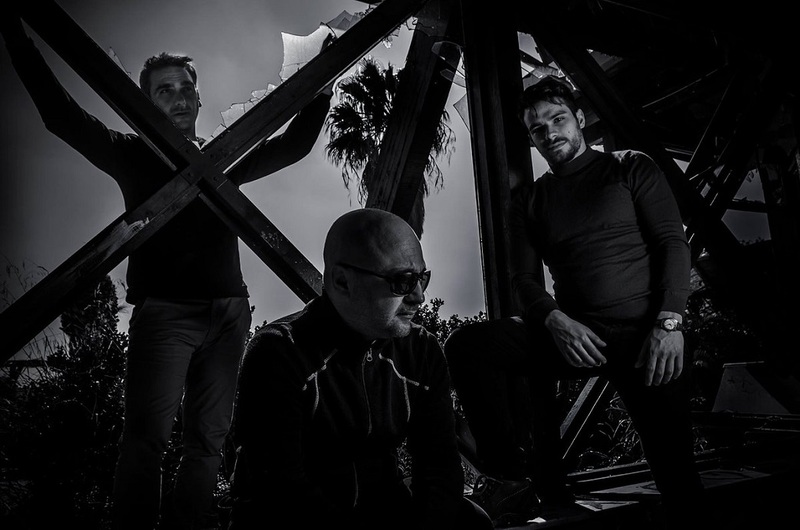 Thanos Bekas (bass), Apostolis Kyriakos (guitar), Spiros Economopoulos (drums).The group had played many live shows and in 2017 had released their first cd called A Fake Romance and in 2018 the second cd called Daily Life. 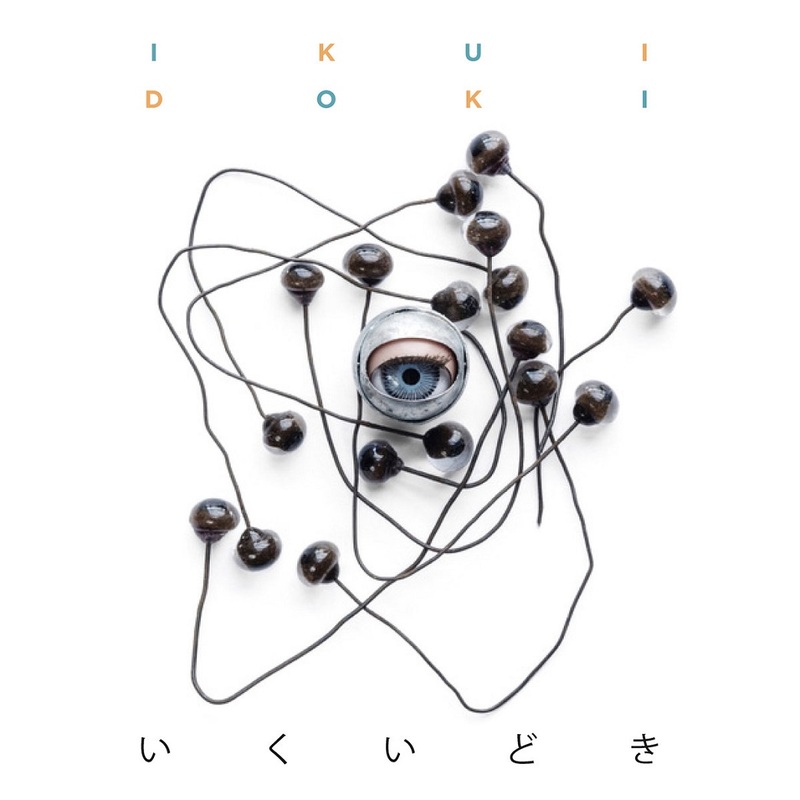 A trio of chamber jazz who pays tribute to modern music, Ikui Doki is in search of ecstatic landscapes through refined harmonic frames in which everything becomes sound. 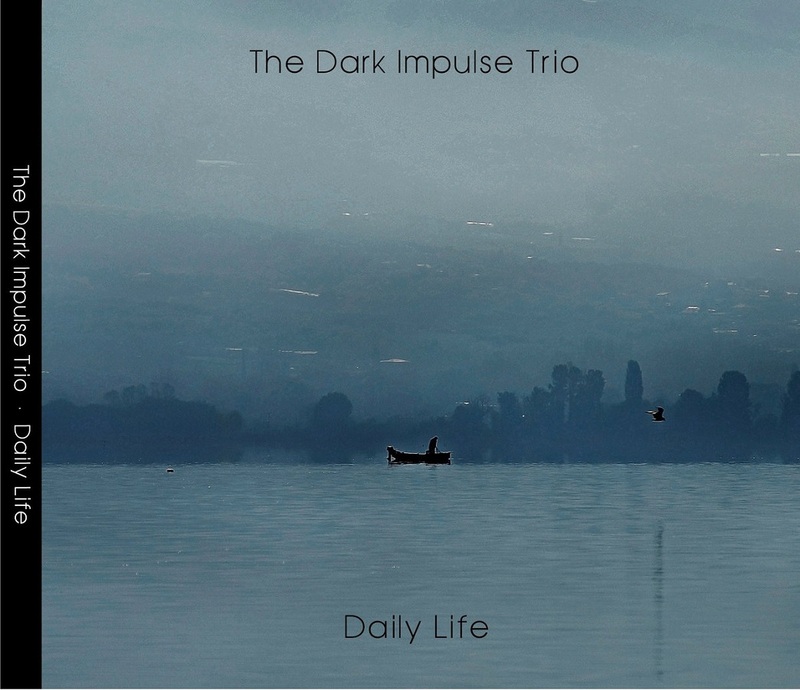 Passionate about creation and articulation, between writing and improvisation, the three musicians in Ikui Doki offer a repertoire of collective compositions inspired by early 20th Century's French music. Their music is a delicate mix of free jazz and jazz aesthetics, with shimmering tones of their renowned predecessors. In an unprecedented audacious interpretation, Ikui Doki summons the legendary figures of French music, shattering the usual frames of this repertoire. Improbable, would you think? Not with Ikui Doki! except #1 & #10 by Sophie Bernado and #4 & #12 by Hugues Mayot. at Studio Music Unit, Montreuil, France. 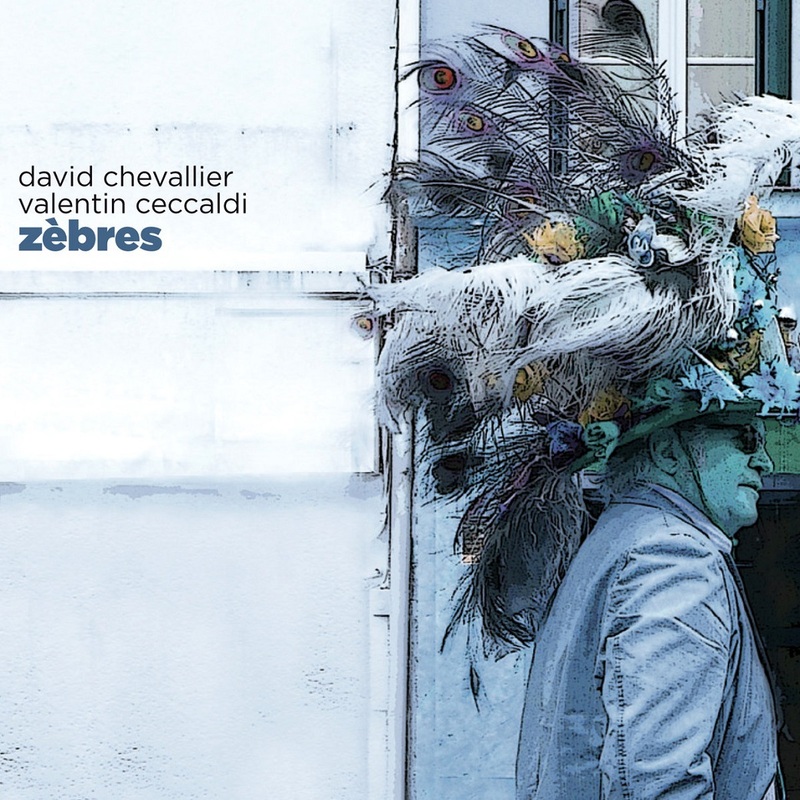 Cover artwork by Juliette Berny & Stéphane Berland. The cross-talk of the three instrumentalists irresistibly evokes these "flaming collisions" that Lautreamont exhorted, when alternate moments, unfinished or suspended, reiterations, diffractions, flowing and broken sequences of an amazing finish, others stripped in a wilderness where the call to the dance is stealthy but omnipresent and where the flow of lyricism meets the immense story of a powerful and living tradition (Matthew Shipp, Cecil Taylor obviously: "We beat the keyboard and we penetrate the instrument ... ". The three musicians (plus one, and not the least: Jean-Luc Cappozzo!) have very precisely placed this recording under the call of the "duende" and Federico Garcia Lorca. They could have in parallel invoked Maurice Ravel who said about his Bolero: "I did exactly what I wanted to do, and for the listeners, take it or leave it !". 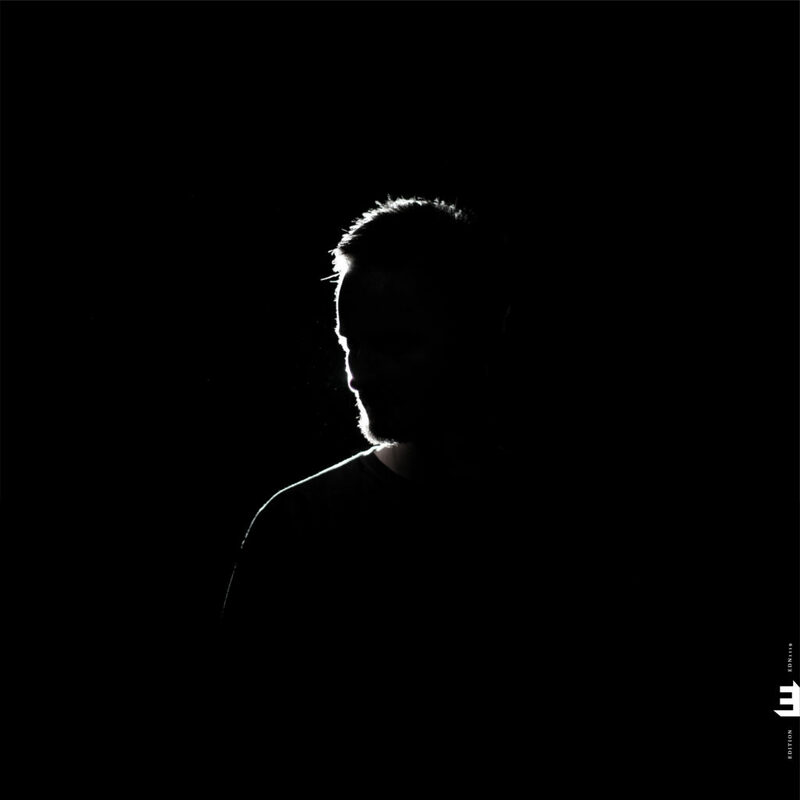 Naked Dance is the child of Stephen Rush which was founded with the idea of playing without a bass.This album is Naked Dance’s third attempt and includes a bass player. All compositions are by Stephen Rush and range from New Orleans street music to open graphic scores (Time Cycles). The album includes multiplae “realizations” or takes of Stephen’s piece “Time Cycles” which is a graphic score study with ovals and circles laid over staves — open to interpretations by musicians. Jeremy Edwards - drums, Andrew Bishop - clarinet and base clarinet, Tim Flood - bass, synthesizer, Davy Lazar - trumpet. Stephen Rush plays piano,rhodes, micromoog, trombone and euphonium. 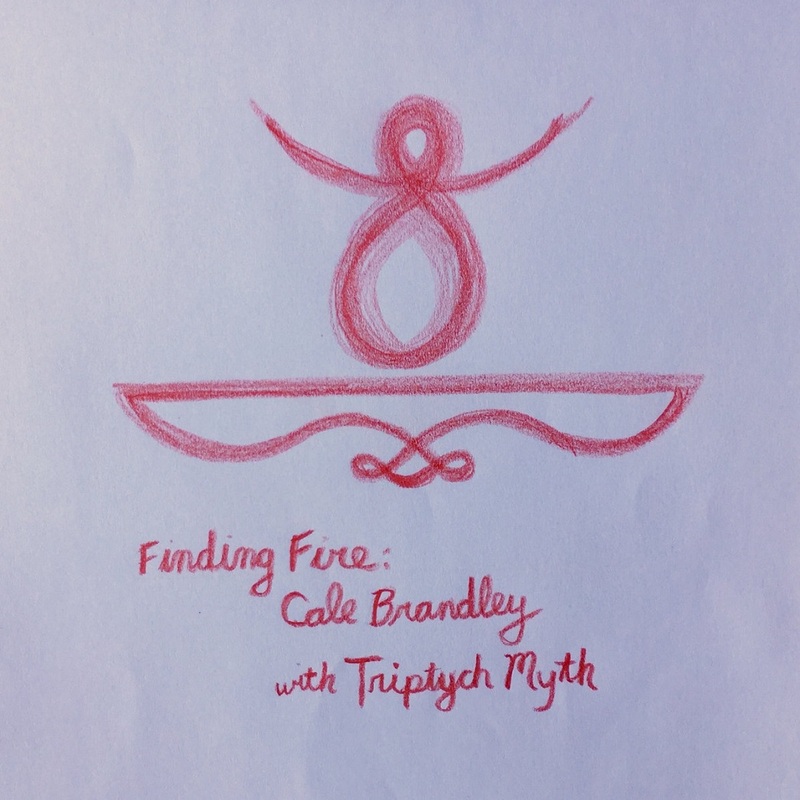 Recorded in February of 2005, this newly-discovered album with the legendary Triptych Myth trio and multi-disciplined instrumentalist/composer Cale Brandley spirals from the past towards the future. As visions of grandeur and intimacy unfold amongst the four musicians, somewhere between the improvisations and the form one can hear a fifth element--the eternal being of Musica--gently descending into the chalice woven by the musicianers. Triptych Myth is one of the finest working trios of recent decades, and consists of Cooper-Moore on piano, Tom Abbs on bass, and Chad Taylor on drums. In the early 2000's, they were rehearsing and performing regularly, and through the practice of becoming a 'working band' developed a sensitive and evocative chemistry unparalleled in the realms of improvised music. 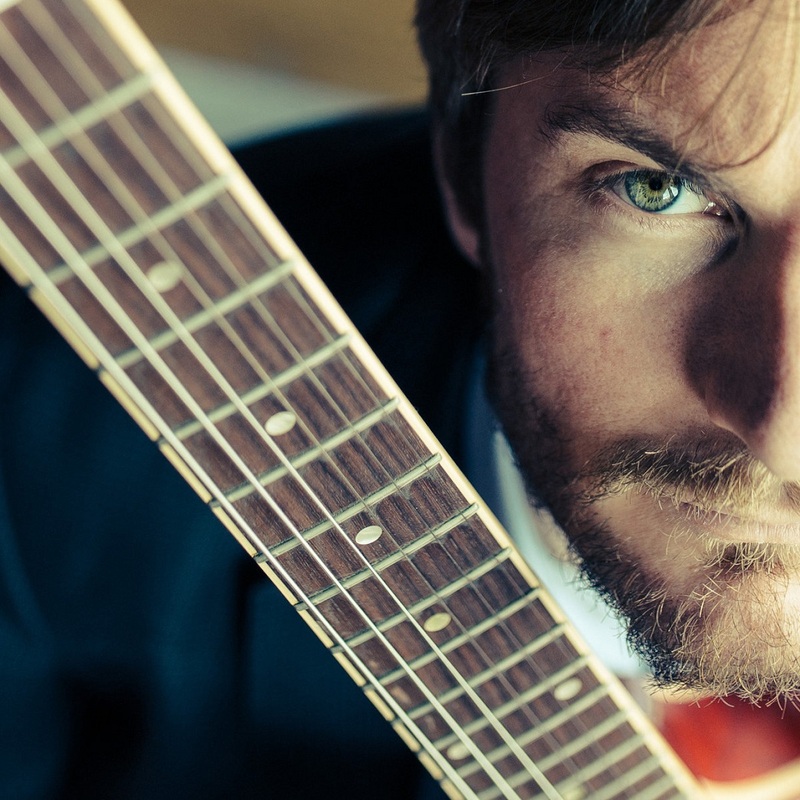 Cale Brandley is a multi-instrumentalist, singer, composer, and educator who currently resides in the foothills of California's Sierra Nevada mountains. He and Cooper-Moore met in New York in the fall of 2001, where Cale was a student of music, and a few years and a couple of gigs later, Cooper-Moore offered the services of Triptych Myth to work on this album. The results are dynamic and mercurial. 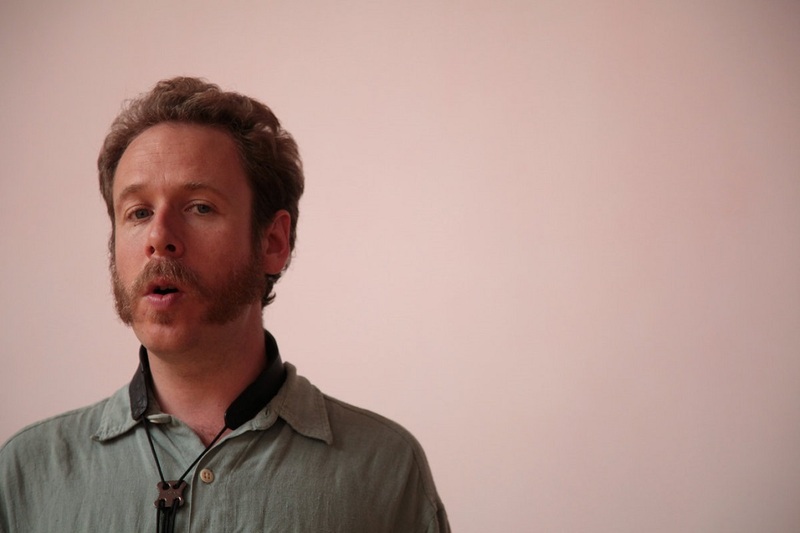 Cale's expressions on tenor saxophone range from cello-like ("Goose-Berries") to evoking hummingbirds or whale calls ("Finding Fire") to mirroring the rich lament of a human voice ("Yemen"). He also brings the rare sonority of the alto clarinet and the ney flute (an ancient silk-road instrument) to the nocturnal dream sequence of "Sunset Park, After the Sun Sets." At the piano, Cooper-Moore continually catalyzes new explorations, sometimes fiercely rhythmical and provocative, and at other times with the comfort of an old familiar hymn. Tom Abbs' bass playing gives a deep, warm, stirring foundation, and a bright prismatic beacon of light. And through it all, the virtuosity of Chad Taylor's poly-rhythmical and poly-temporal drumming lift the veil of this dusty world to allow glimpses--or rather hearings--of the rhytharmonies at the intersections of celestial planes. Through the dramatic variances, explorations, and juxtapositions of this music, one can sense a common thread--a thread of quiet hope and trust in the power of the human experience to bring about a radical renewal. Listen closely. You may hear a world where redwood trees stand taller than skyscrapers, where the rush of the ocean waves are stronger than the rumbles of a subway, where the faint light of the sky before the dawn is brighter than any array of flourescents, where the shouting of a legion of angry people is silenced by stillness of the sound inside a spiral sea-shell. Hold it close. Cale Brandley lives, works, and plays in the foothills of California's Sierra Nevada. The music on this site is a roughly hewn mosaic of different times, different places, different people, and different styles--humble draughts from the stream of Eternity. Through it all, there winds a silver thread of Hope, Faith, and Love in the future of humanity and the beauty of the human tone. Life I Know is the third and much anticipated album from British guitarist and composer Ant Law. Utilising some of the finest musicians in British Jazz today, Ant Law has crafted a masterpiece, merging wide-ranging stylistic and genre influences, virtuosic musicianship and melodic accessibility into one career-defining album. Abounding in warmth and energy, Life I Know is a deeply experienced musical expression of all the influences that surround Ant: his sense of community, culture, human interaction and creative spirit. It’s these influences that inspire Ant’s ambition and motivation to create. Ant Law musical journey hasn’t followed the traditional path. A BSc in Physics with Music at Edinburgh, a summer semester at Berklee and a further two years gigging and Ant threw himself into the London scene a decade ago, playing with contemporaries, listening and learning. Two albums of his own, and three with Tim Garland’s band, much touring and hundreds of gigs later, he’s finally ready to release his new recording. ‘When I moved to London a decade ago, I needed to establish myself. The first two albums helped me say “I am here” and to start working more. I reached out to artists I admired and developed my compositional approach. The resulting four tours as a leader were tremendously enlightening, but I knew I had to develop my instrumental approach and my sound world. I became much busier as a sideman, recording and touring with groups like Partikel and artists like Tim Garland, but all the while I was composing, “charging up”, for this new recording project. Drawing new experiences and music together is what this album is about. I wanted to make it count – so I began exploring the new music in live contexts with my group. “This album draws together many aspects of my life. In some cases this is a literal thing – for the closing track I invited Tim Garland to play a soprano solo on a framework that really suits his aesthetic. In other cases this is more metaphysical and involves my imagination. Each piece in the collection is inspired by a different experience. I wanted to have an exciting opening track, and I chose Movies – inspired by, well, a trip to the movies. Whilst many guitarists playing jazz steadily shed all their non-jazz influences, I haven’t, yet. This is an exciting rock piece with a rock guitar solo. Searching is a piece inspired by natural beauty – in particular riding the train up the east coast of England/Scotland, south of Edinburgh. As the railtrack gets progressively nearer to the sea on that bit of coastline, the drama and infinity of the North Sea’s expanse becomes more apparent. The piece reflects this as it builds in scale and dynamic. It is based around an unusual 6 bar harmony – this uneven phrase correlates to the beautiful (but uneven) natural landscape. Aquilinus begins in a similar fashion (the word means Eagle-like). It eventually settles into a jazz-style form with heads and solos. Tim Garland joins on this piece, reinforcing the soaring melody and taking a solo. Pure Imagination – by removing nearly all the chords in this piece I wanted to leave more to the imagination of the listener. The arrangement is vast and spacious. In fact the lyric “There is no life I know, that compares to pure imagination” is what inspired the title of the album. Angular rhythmic frameworks (such as that forming the basis of Laurvin Glaslowe) are shared by South Indian music and contemporary jazz styles. This was the perfect piece to mesh together those influences and draw on my extended musical community. I invited Asaf Sirkis to compose and perform the konnakol introduction. The Act Itself is the darkest piece, a long-form contemporary classical type thing. 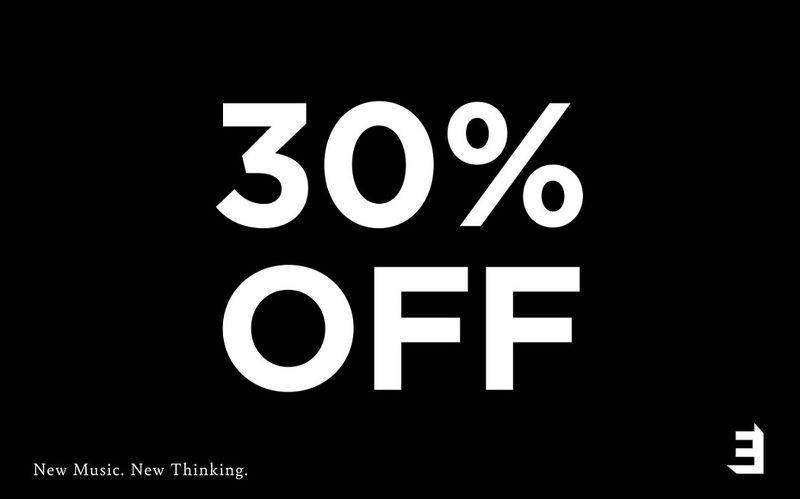 The title refers to the psychological relationship between thoughts and actions, and which of those defines us. Some of the aspects of the music are fantastic and imagined, others are more realistic and literal. With a new home at Edition Records, Ant Law is entering into a new and exciting stage of his career, one where his talents will be recognised internationally – as an extraordinarily innovative guitarist, and as Life I Know proves, a fine composer, arranger and band leader.